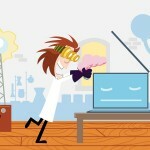 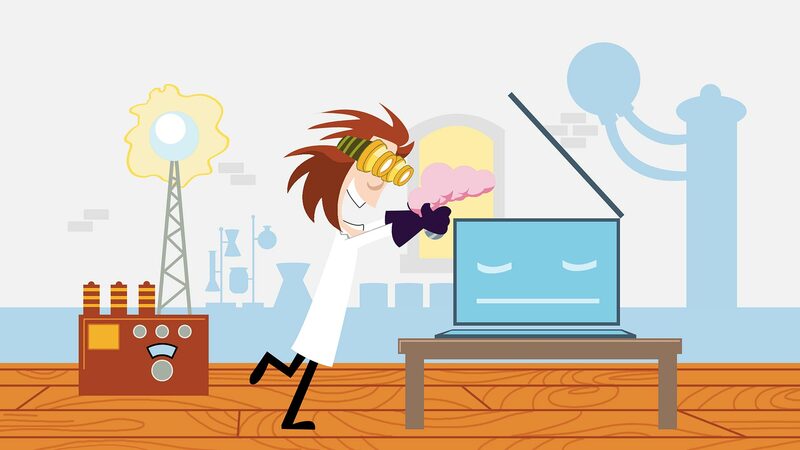 Mad Scientist – Landing page background concept for IBM’s Watson Academy website. 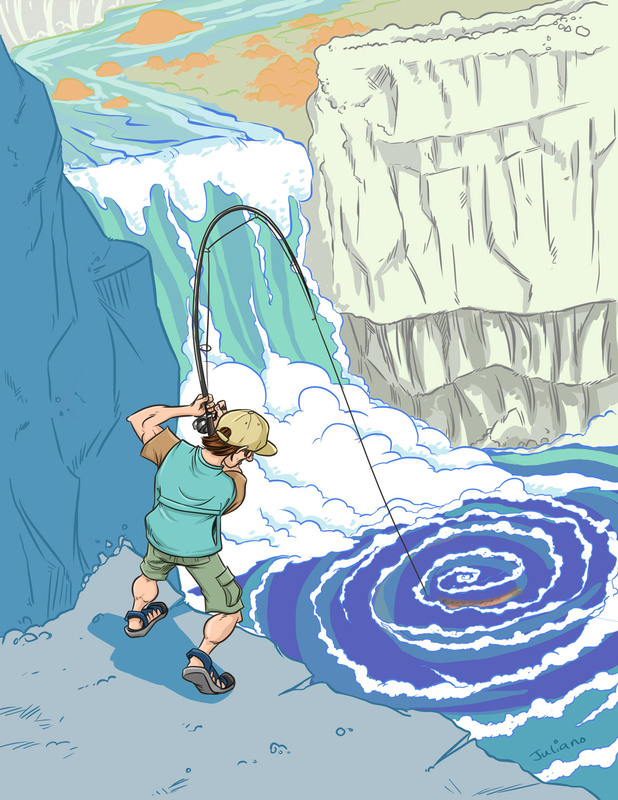 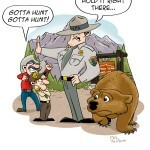 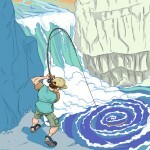 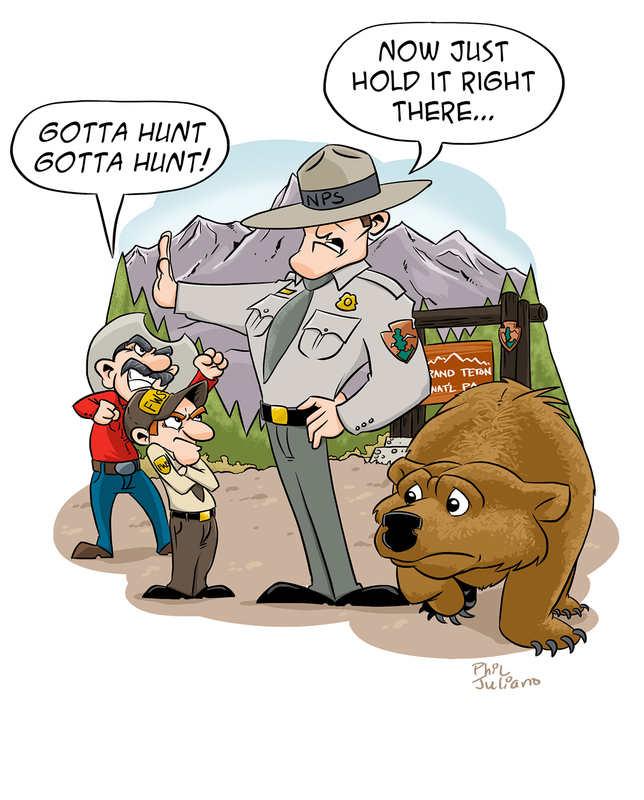 National Park Service – Illustration for the conservation activism web site Grizzly Times. 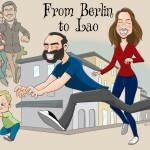 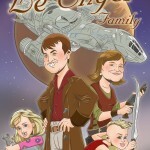 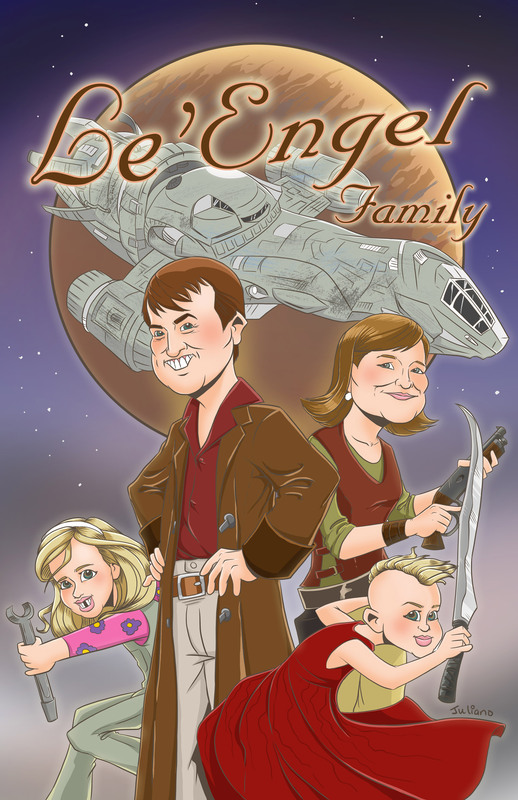 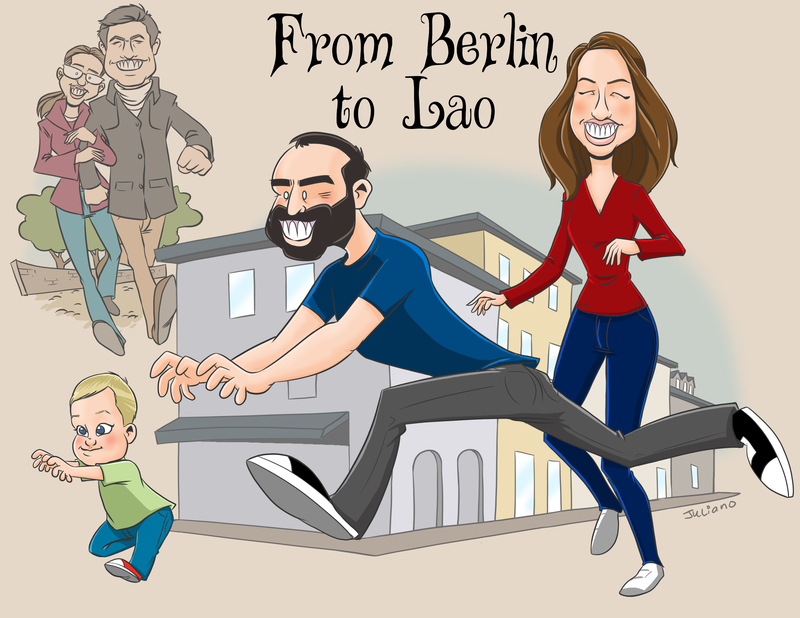 15th Anniversary Cartoon – Family caricature portrait commission. 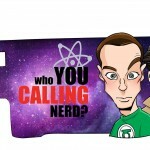 Big Bang Theory parody – Die cast car and package design for custom matchbox car manufacturer. 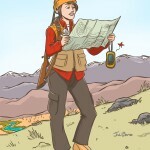 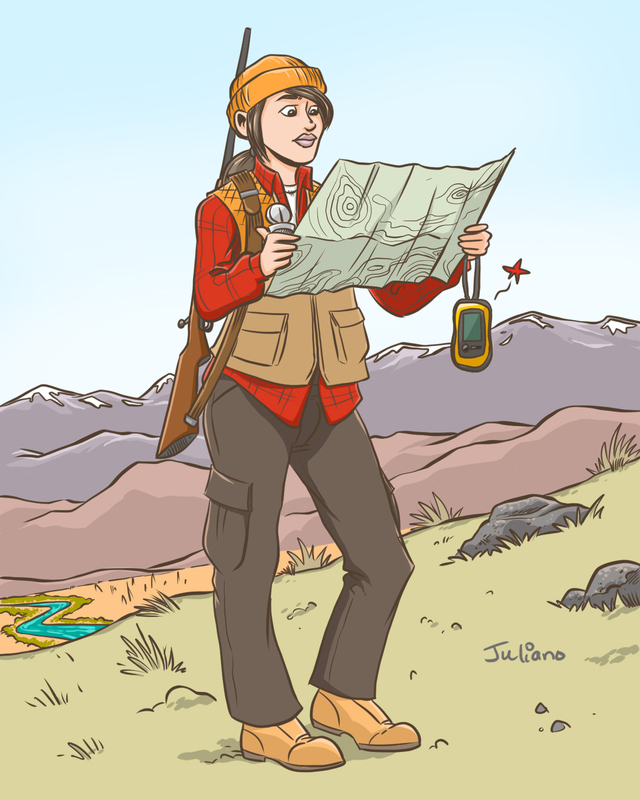 Getting Lost – Spot illustration for Outdoor Bozeman Magazine, published Sept. 2016. 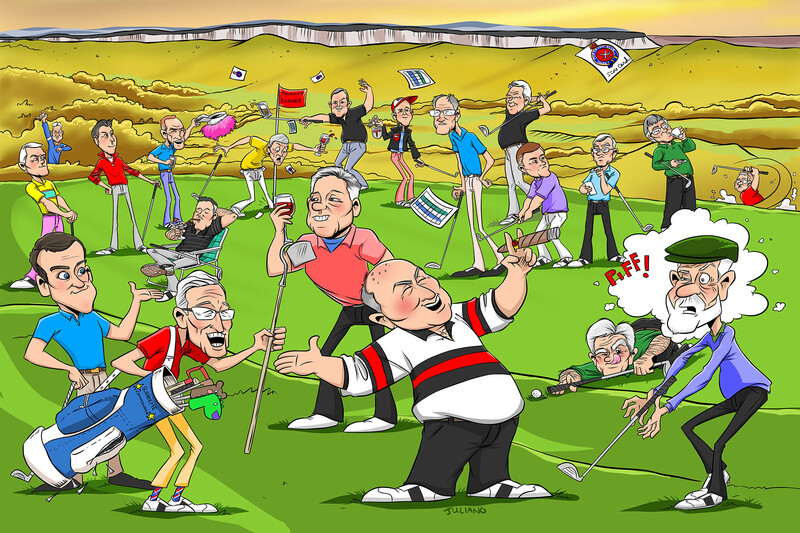 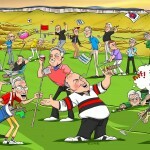 Ireland Golf Buddies – 20 subject Mad Magazine style caricature created for Skylar Media. 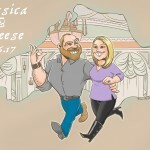 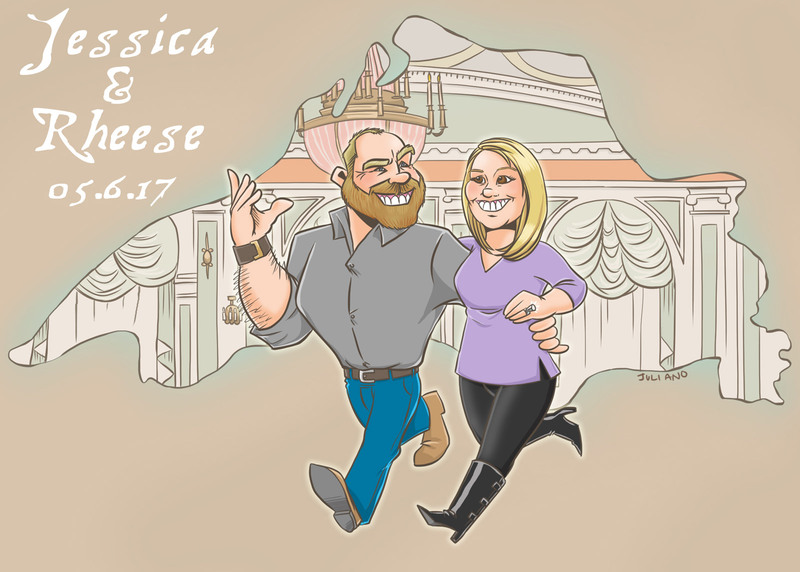 Cartoon Save the Date announcing wedding date. 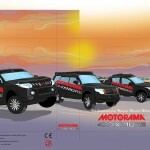 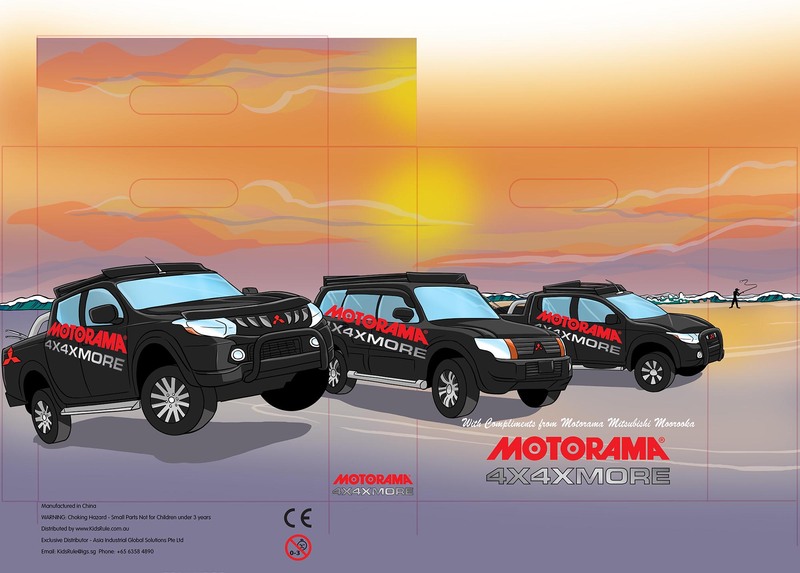 Motorama 4×4 – Package design for Motorama Mitsubishi, Australia.